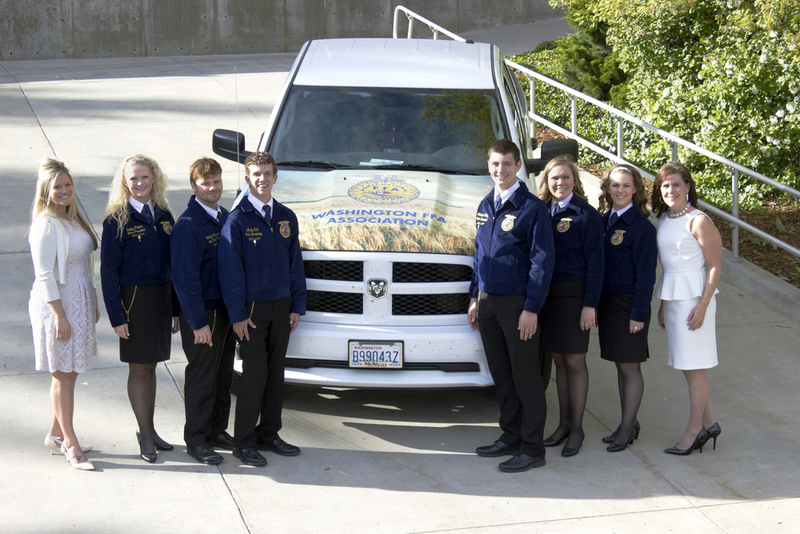 Relive the magic, the excitement, and the fun of the 84th Washington FFA Convention. Click below to view the session streaming archives on iHigh.com. Session One: Thursday May 15th, 6:00 p.m. Session Two: Friday May 16th, 6:00 p.m. Session Three: Saturday May 17th, 11:30 a.m. 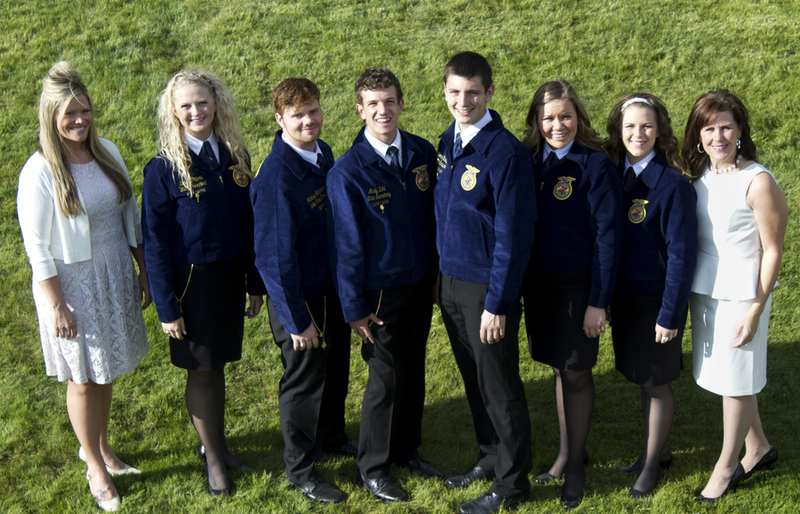 Session Four: Saturday May 17th, 6:00 p.m.
Every year, the state officer team has a blast putting together videos designed to delight, inform, and inspire. We hope you enjoy them! Many thanks to our photographer Nik Grimm for the amazing photos during convention sessions! Check out the group photos below, and visit our Flickr page for hundreds more photos!